JBL are set to release their new sport and lifestyle headphone range, “Endurance & Reflect”, this August. 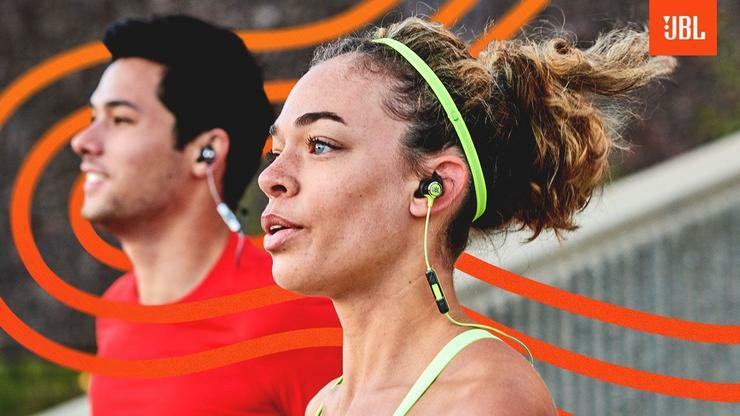 The JBL Endurance Run is a wired earphone with IPX5 sweat proof rating and a tangle-free cord with remote and microphone so users can take calls and listen to music at any time. Its FlipHook design allows them to be worn both in-ear and behind-the-ear. The Endurance Run earphones will be available for $29.95. The JBL Endurance Sprint headphones have a wireless design, with an IPX7 waterproof rating and MagHook magnetic earbuds for easy storage. The Endurance Sprint headphones will be available for $99.95. 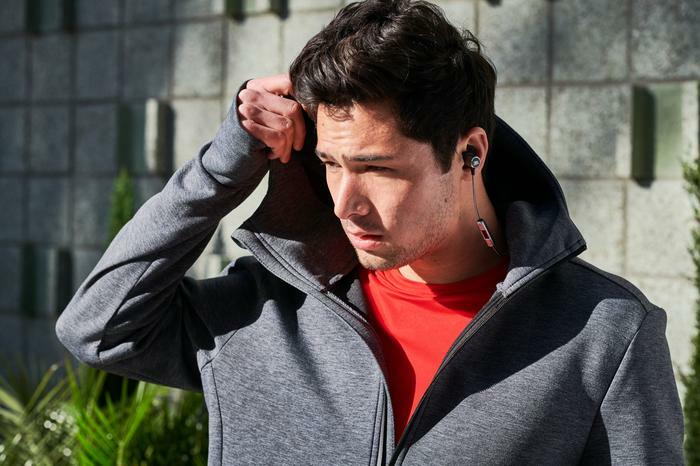 The JBL Endurance Jump headphones features a neckband for a secure fit and PowerHook buds that turn on and instantly connect when users wear them, and turn off when users take them off. The Endurance Jump headphones will be available for $79.95. The JBL Endurance Dive headphones include 1GB of onboard MP3 music storage for up to 200 tracks, so users can listen to music while they swim or surf, without having to use their smartphone. The Endurance Dive headphones will be available for $139.95. The JBL Reflect Mini BT 2 is a wireless headphone with silicone tips and Freebit enhancers, available in 3 different sizes. It is sweat proof and lightweight, and features a 3 button remote and microphone. A reflective cable keeps users more visible at night. The Reflect Mini BT 2 will be available for $149.95. 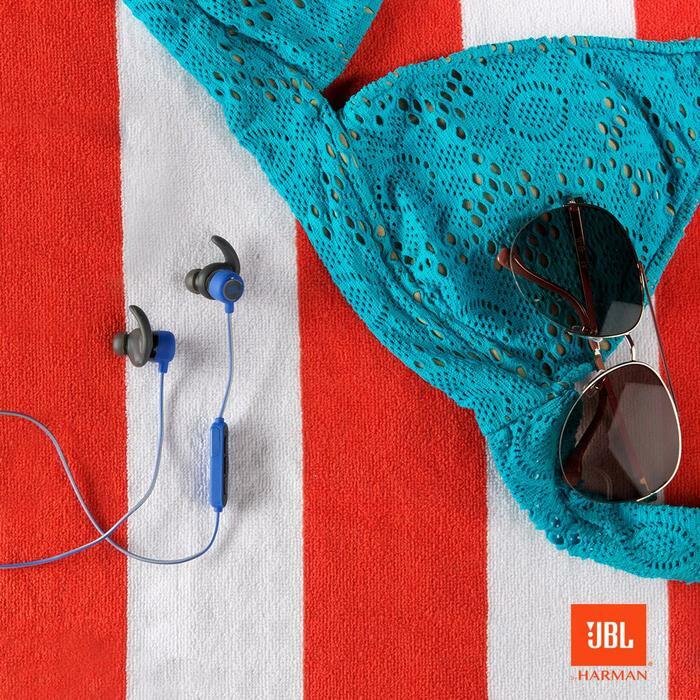 The JBL Reflect Contour BT 2 is sweat proof and lightweight, with an ear hook fit. It comes with three sizes of Freebit enhancers, and a 3 button remote and microphone. The headphones feature a reflective cable and 10 hours of battery life. The Reflect Contour BT 2 will be available for $149.95. For more information, visit https://www.jbl.com.au/sport-headphones.